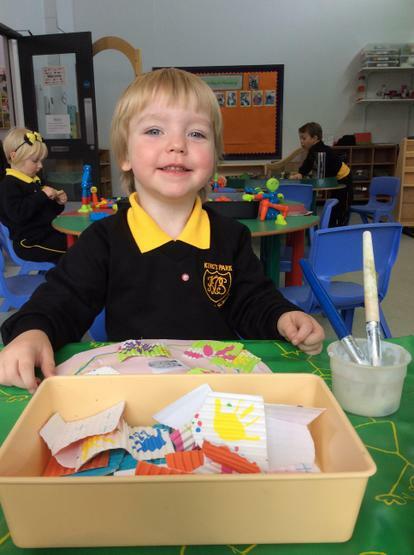 A very big welcome to all of the new boys and girls in our class this year! 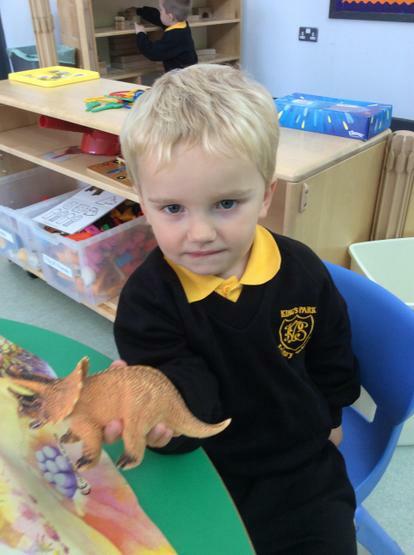 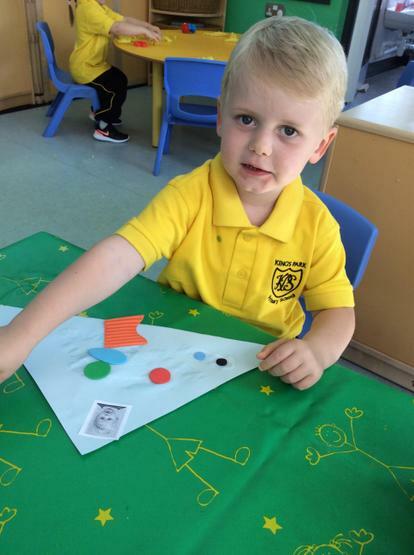 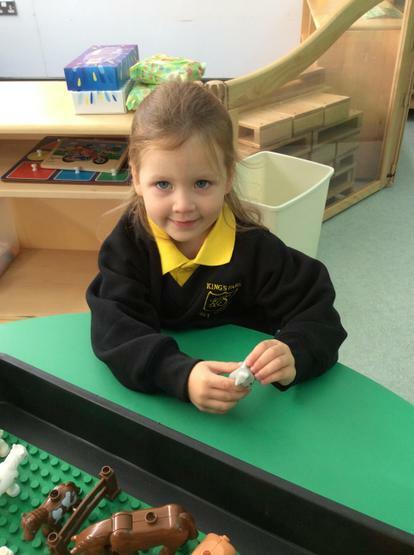 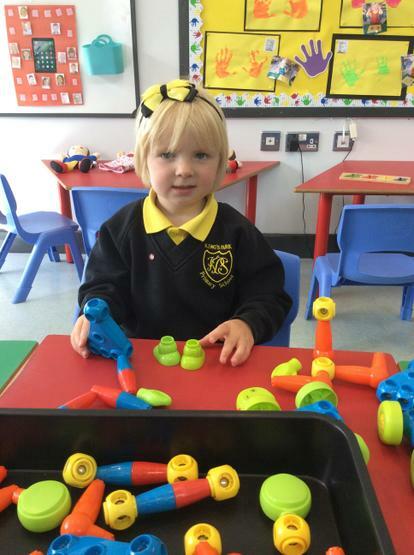 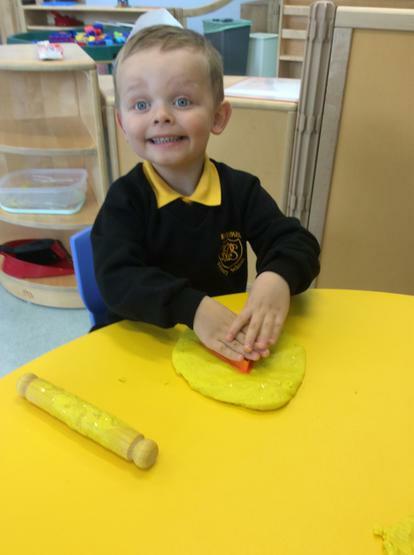 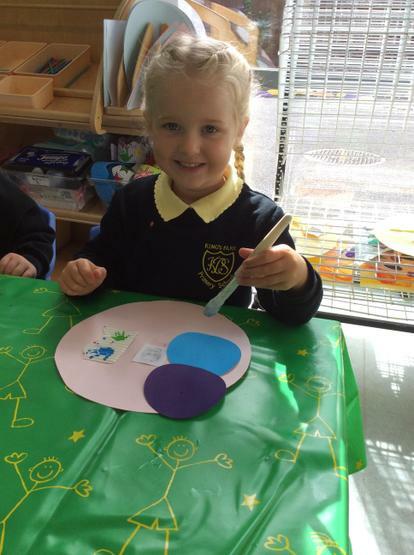 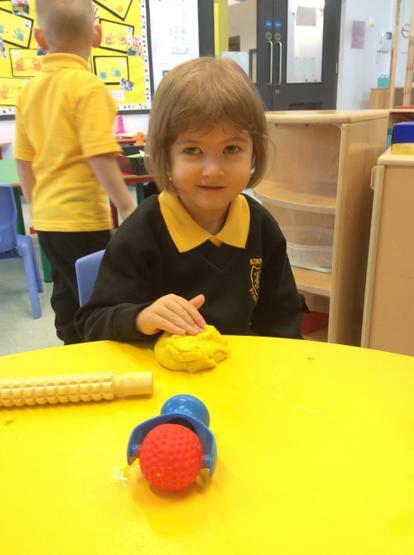 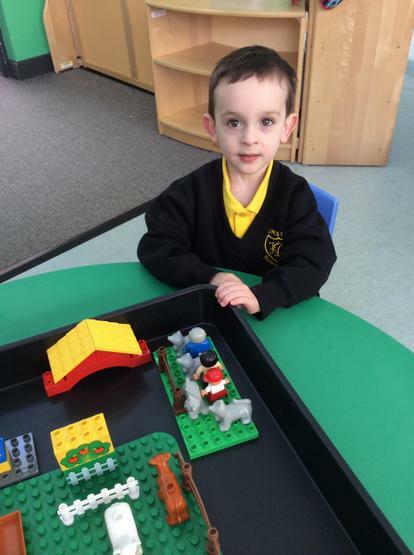 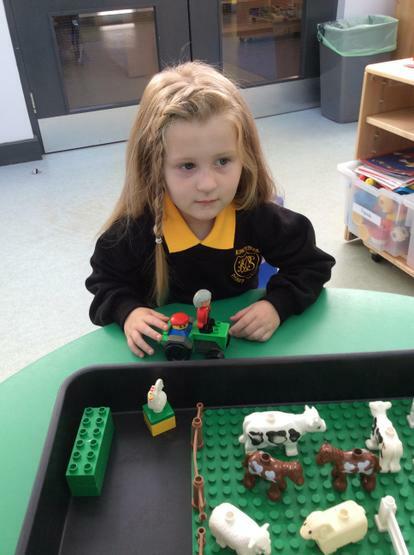 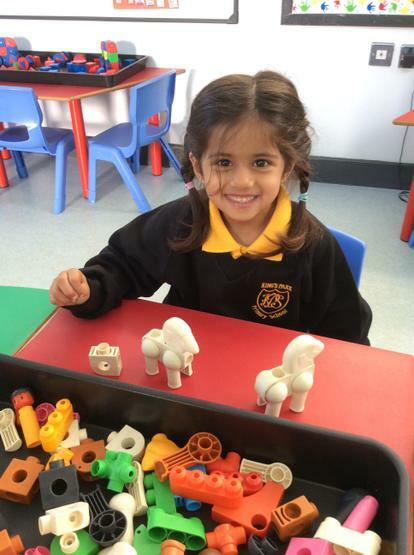 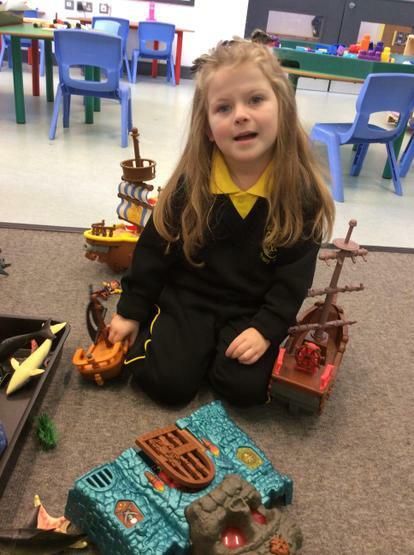 We hope you enjoy your time in Nursery 1 this year! 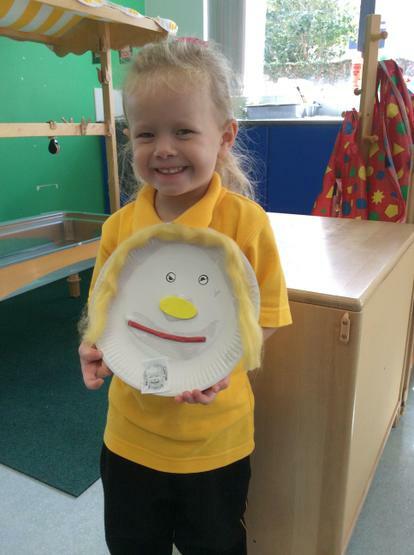 Throughout this month we will be exploring the topic of ‘Myself’ as we learn about our bodies, discuss emotions, and talk about families through our play and Community Time learning. 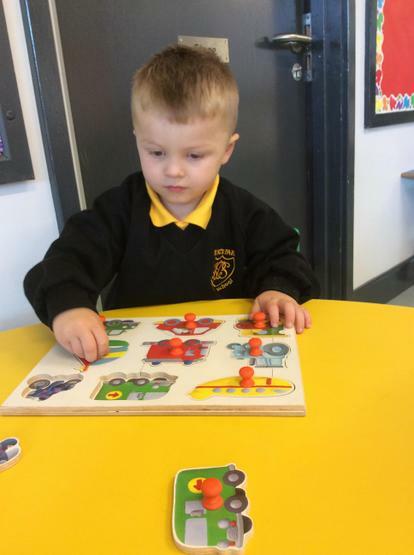 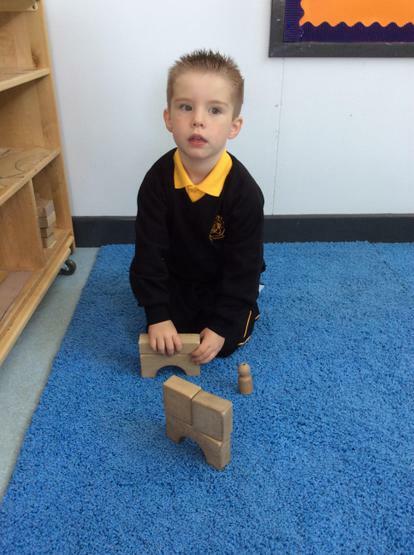 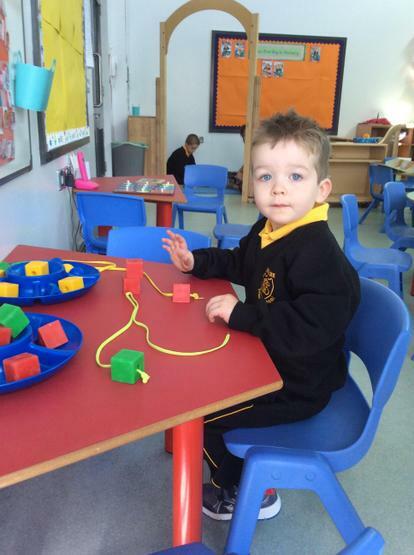 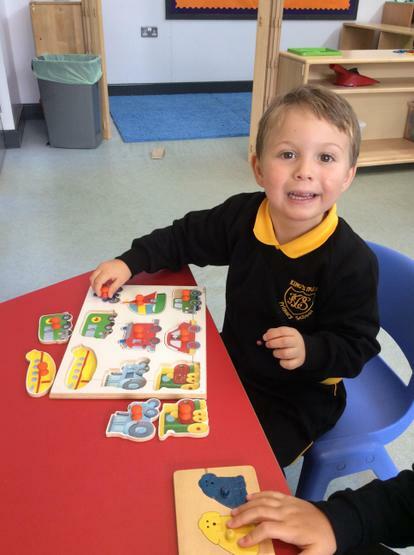 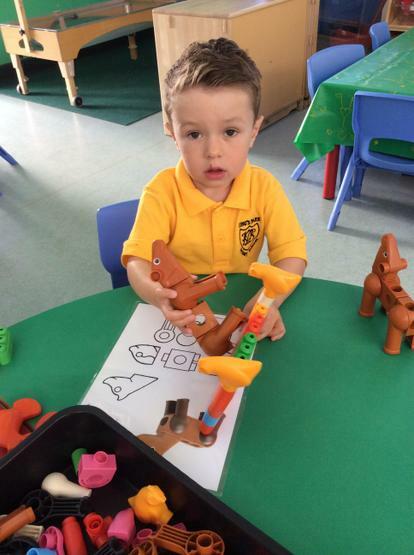 We will also be learning lots of new routines in Nursery. 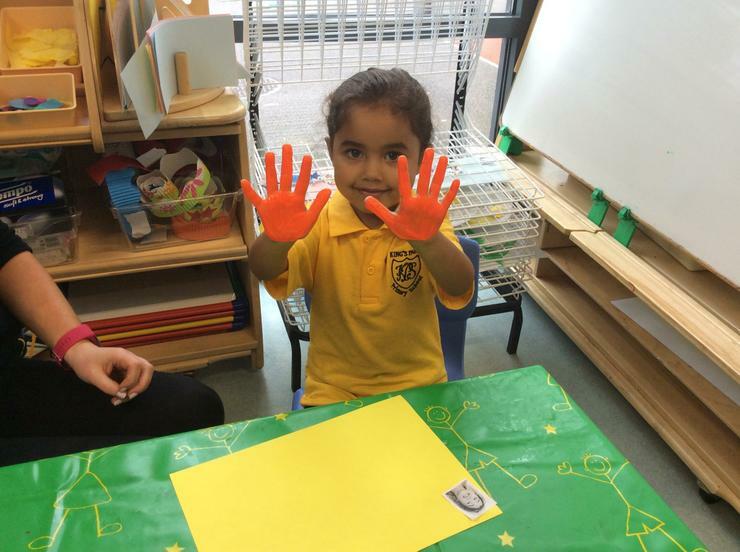 This month we will be learning to name and recognise the colour, yellow, and the shape, circle. 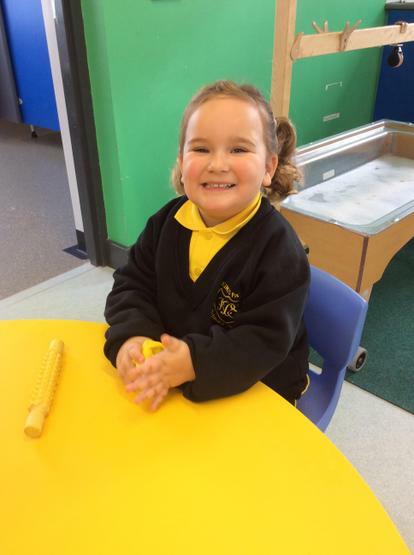 Mrs Quinn and Miss Marshall are very excited to have you all in their class this year.